The video camera which can record videos and then you can sync with the computer and you can upload them to youtube with a single click. It comes in 2 models: 8GB for $149, and 16GB for $179, and they’re all available today. It was the $250 device with the space of 120 GB which has now increased to 160 GB in size for the same price. No much other changes, except the extra free space in it. The pricing is changed in this. 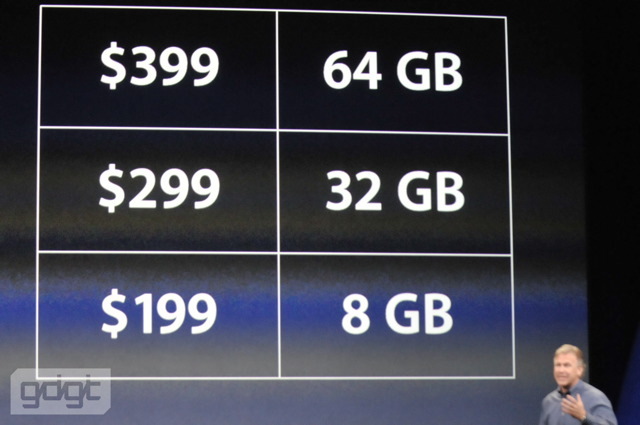 The 8GB one comes for $199, 32 GB one comes for $299 and the 64 GB one comes for $399. 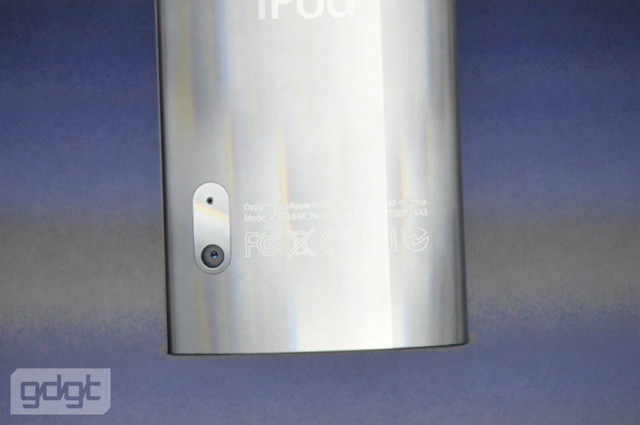 The biggest failure is that iPod touch doesn’t come with a camera. 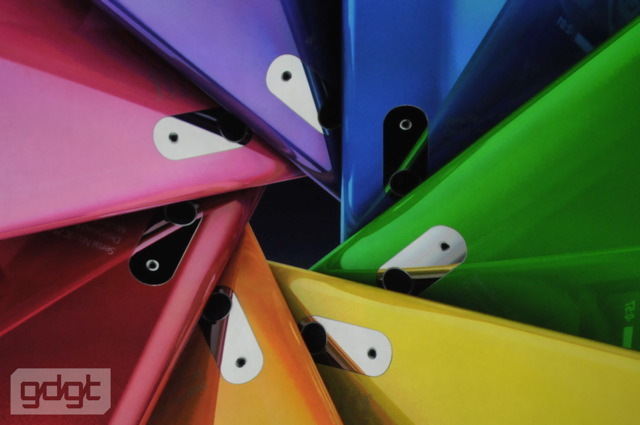 Its coming with more colors and the pricing is made more affordable. Its available for $59 for 2 GB, and the more better device is 4 GB one for $99. A good post with nice comparison.